Naples has a lot going for it. It’s not only the third largest city in Italy, it’s also such a fun and vibrant place that other Italian cities may seem dull in comparison. 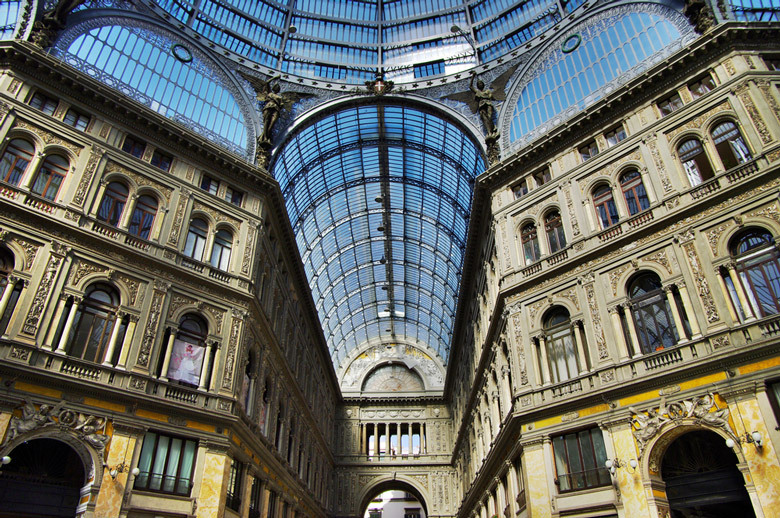 And thanks to its prime location, when you visit Naples there are a slew of other amazing places all within easy reach and all worthy of inclusion on any bucket list. Naples is an authentic Italian city where working class tenements stand next door to churches that have a Carvaggio or Titian on their walls. The city has been through a lot and the effects of Roman rule, multiple transitions in monarchies, World Wars, and more are seen everywhere. But Naples is also the city that Lord Byron, Hemingway, Wilde, and so many other writers, philosophers and artists were passionate about. As one of the oldest continuously inhabited cities in the world, Naples is rich with culture and humanity. Starting with the Greeks during the Bronze Age and then becoming a vital center for the Roman Republic, the city eventually became the Kingdom of Naples and then went on to support Italy’s unification in the Neapolitan War. All of this has contributed to Naples having the largest historic city center in Europe and to providing visitors with so many tremendous travel memories. The city has everything, from a modern business district with high-rise buildings to rival the skyline of many North American cities, to its historic center, a UNESCO World Heritage Site that contains twenty-seven centuries of history and is the main reason why most tourists visit Naples. Going underground in Naples isn’t referring to avant-garde art (though that can be found here, too). Here it’s called Napoli Sotterranea, and it means going where the soft stone of the area has been dug out over thousands of years. The spaces they created were used for everything from bathing to entertainment. Ancient history can be seen above ground, as well. There are three castles that are open to visitors, each with its own tales and architecture. For those interested in Pompeii, the artifacts, mosaics and art aren’t kept at the archeological site but in the National Archeological Museum, in Naples. A day trip to Mount Vesuvius, including hiking the volcano, is easy from Naples because of its terrific location. 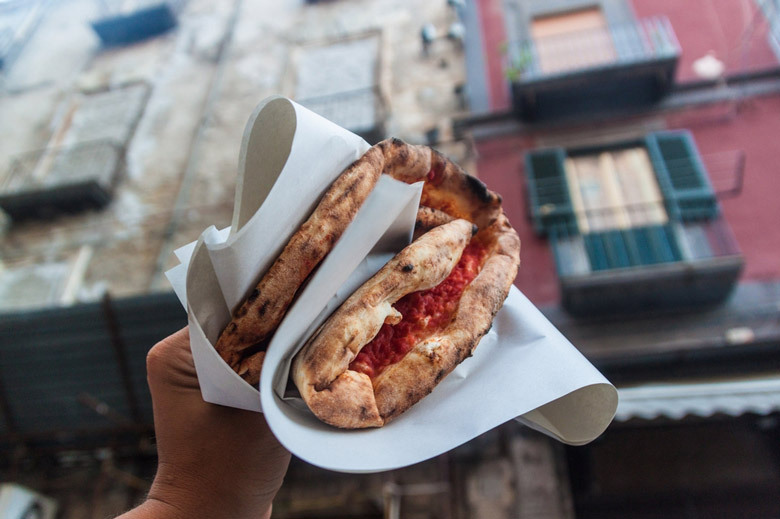 Then there’s the pizza which you definitely have to try when you visit Naples. Folks come from around the world to try authentic Neapolitan pizza. There are plenty of cafes that have been making their own individual pizzas for generations. In fact, Naples is so serious about their pizza that the local governing agency has an 11 page set of rules that must be followed in order to claim to be a Neapolitan pizza! After eating, it’s a stroll through Piazza del Plebiscito to try and walk with closed eyes between the horse statues. All in all, Naples is about history and vibrancy and passion, and it’s a city that’s sure to appeal to visitors with a love of life.